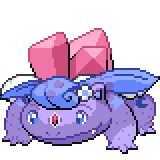 Delta Venusaur (referred to as just Venusaur in-game) is a dual-type Fairy/Psychic Delta Pokémon. 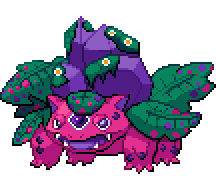 It evolves from Delta Ivysaur starting at level 32. 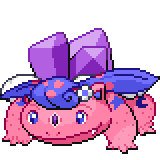 It is the final form of Delta Bulbasaur. 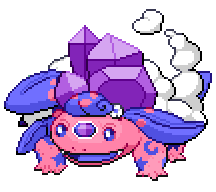 It can Mega Evolve into Mega Delta Venusaur using the Delta Venusaurite. 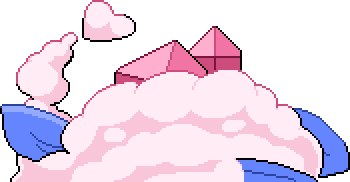 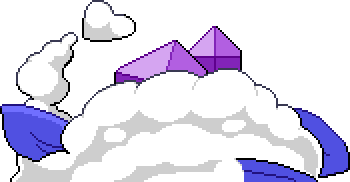 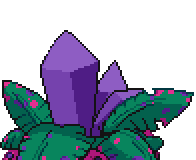 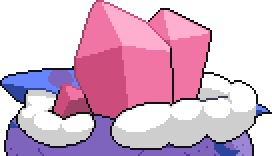 In order to increase its psychic powers, a shard of its crystal is embedded in its forehead. 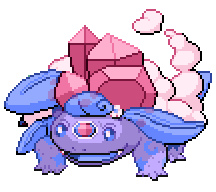 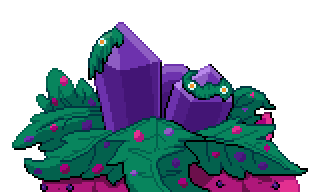 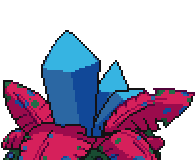 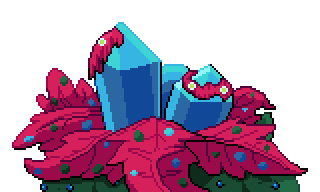 Even when it sleeps, its crystal is capable of providing protection. 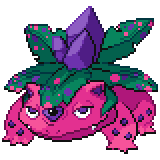 A level of "Start" indicates a move that will be known by a Delta Venusaur obtained at level 1. 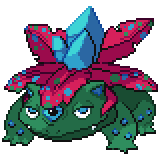 Aside from Venusaur, Delta Venusaur also shares the same base stats with Meganium, just in a different order. 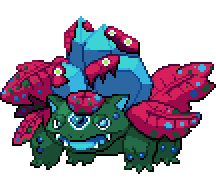 Mega Delta Venusaur is tied with Mega Meganium for the highest base stat total of all non-Legendary Fairy-type Pokémon. 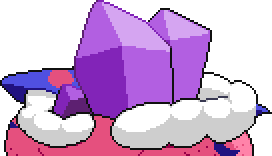 This page was last edited on 29 April 2018, at 23:00.